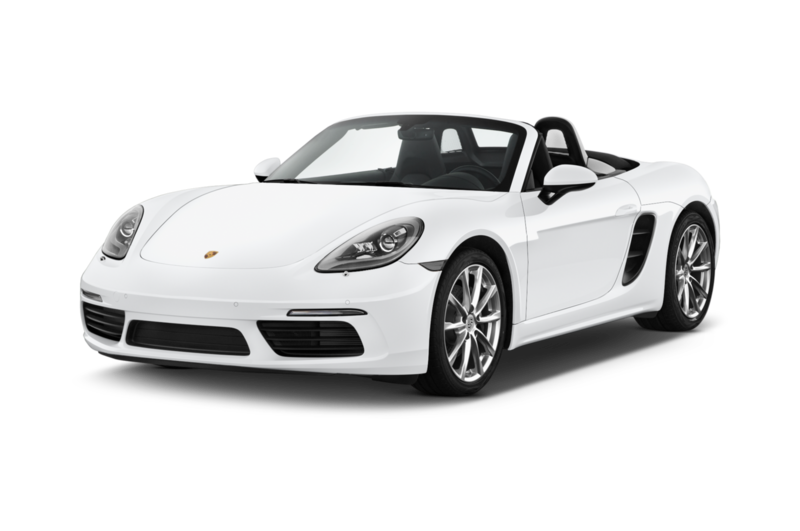 Porsche drivers may feel hints of the automaker's history of motorsports excellence every time they get behind the wheel of cars including the 911, 718 Cayman, and 718 Boxster. 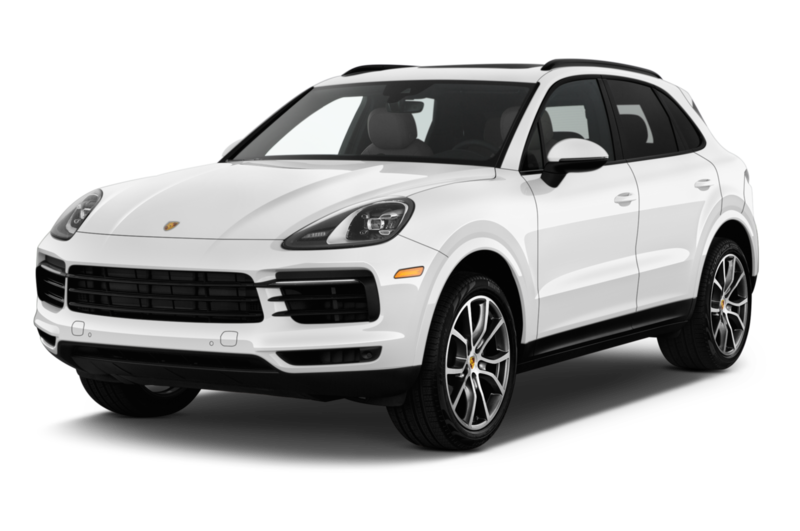 However, the automaker continually looks forward, now making available two SUVs while research continues on alternative-powertrain cars worthy of the Porsche badge. 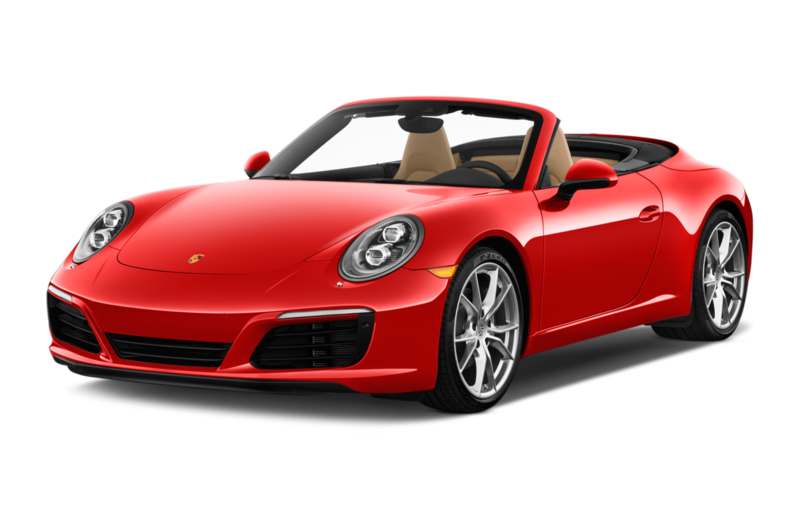 Sportiest: The Porsche 911 is the company's most well-known nameplate, and offersa number of variations that can drastically change the character of the car. 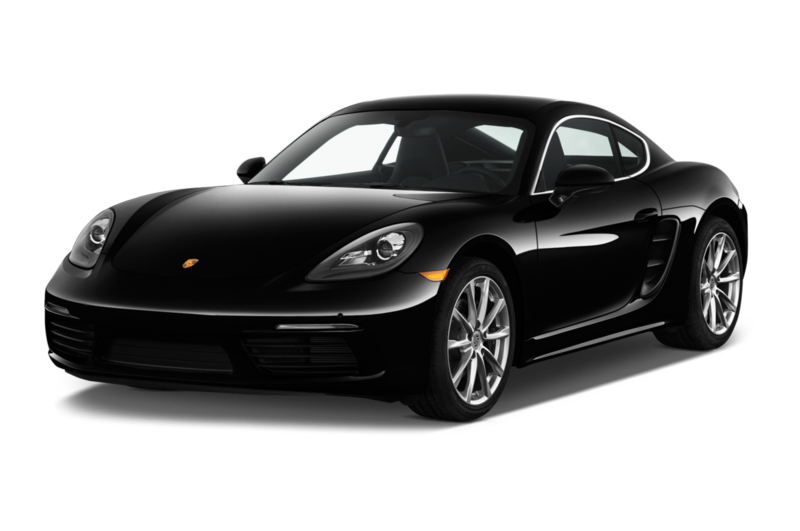 Some of the more performance-focused models include the GT3 RS, and 911 Turbo S.
Popular: When Porsche first introduced the Cayenne SUV, purists thought the company's product planners had lost their minds. 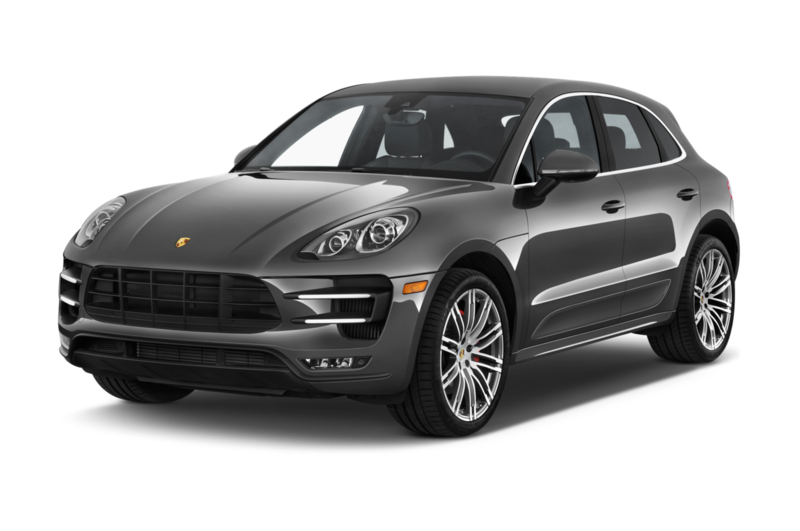 Yet years later, the Cayenne remains the brand's best seller. 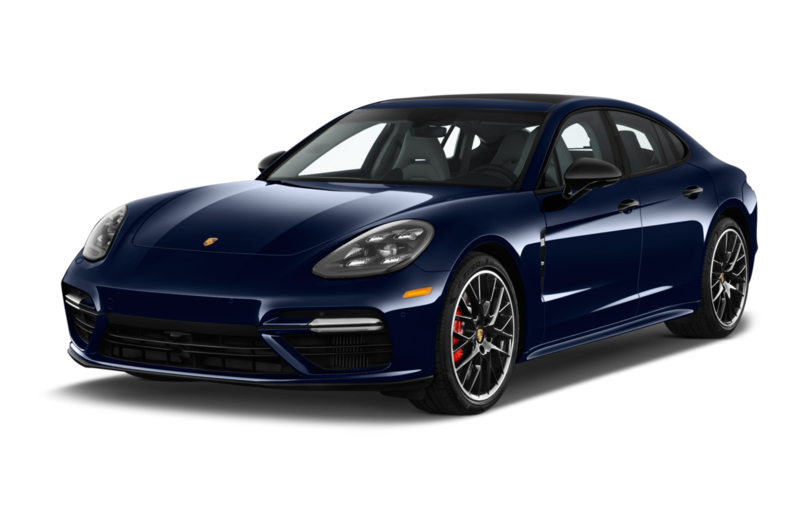 Most Expensive: The long-wheelbase Porsche Panamera Turbo S and 911 Turbo S Cabriolet each carry starting prices of just over $200,000.